Very easy and nutritious recipe. I am sure you'll love it. Firstly soak masor dal for atleast 1-2 hours. Heat oil in a pan and add in it finely chopped green chillies and ginger -garlic paste. Add on chopped onions and cook till light pink. Add in chopped tomatoes and all other dry spices except lime juice. Cook well till juice seperates, now add in it the masoor dal and little water and cook till tender and done. Lastly stir in it lime juice and garnish with corriander leaves. 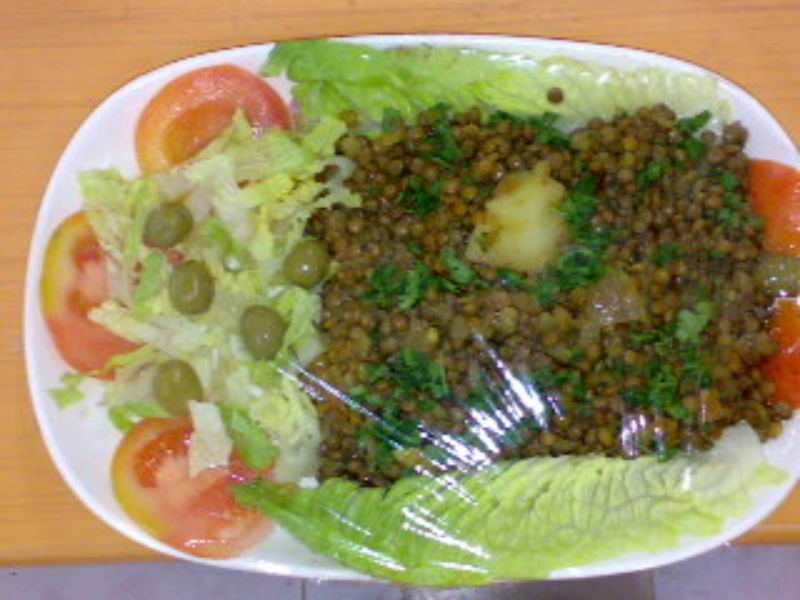 Serve hot with Chapati and salad. Dear Noureen, just one small question what about tamrind? when to add it? Hi Zeenat, i would suggest you to try this recipe first and then if you feel we can add garam masala too. It on taste after all. it will taste more delicous if we add garam masala powder to it.isn't it!